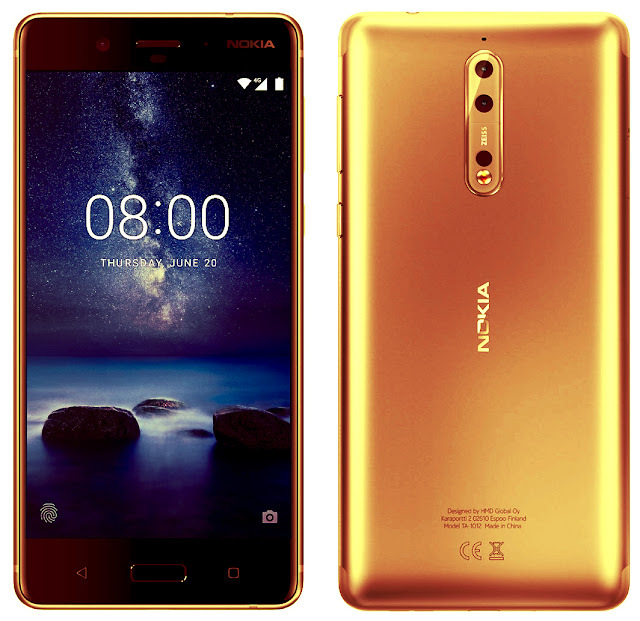 LoveNokia | Latest News and Information about Nokia Mobile: Nokia 8 Casing Leaked online!!! 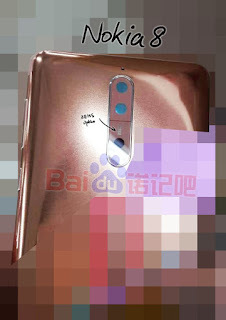 Nokia 8 Casing Leaked online!!! The rumors related to Nokia 8 are flooding the internet. 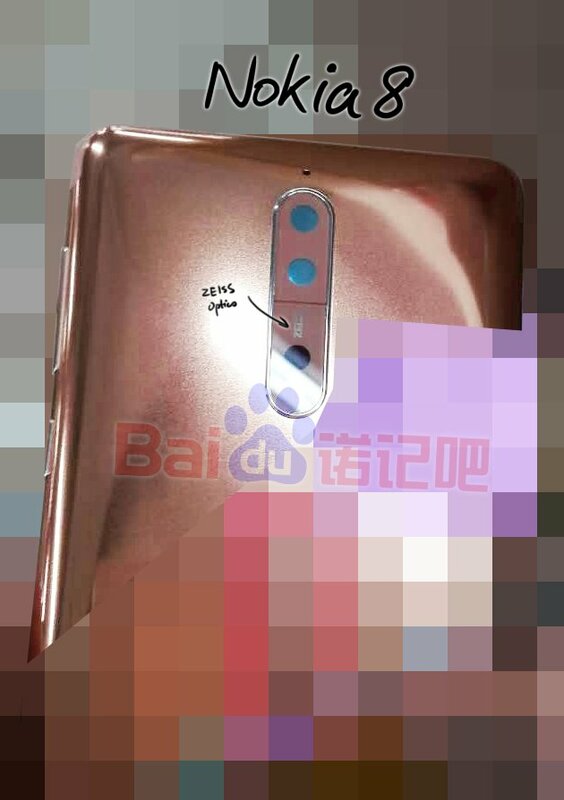 Recently, I shared some leaked images of a Prototype Nokia 8 device that were leaked online in China. 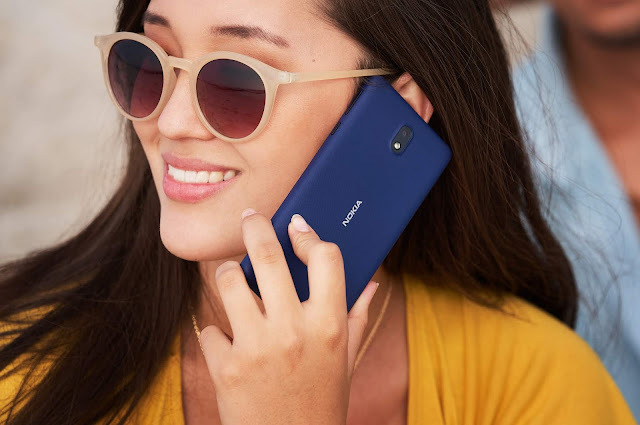 The phone could be seen in a Glossy Gold+Copper color variant. The phone also had a Dual Camera setup but ZEISS branding was missing as it appeared to be a prototype device.